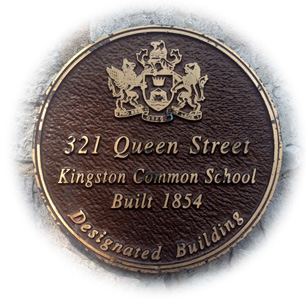 When the former Kingston Daycare Inc. closed the R.H. Hay site, original staff, parents and concerned community members fought to keep our centre open. Our licensing agent, Pat Tretina, volunteered her Sunday to come to Kingston to license our daycare so we could open the following Monday morning, April 3rd, 2000. Within a year, enrollment increased to near capacity, fulfilling a much needed service for families in the downtown area. Our volunteer Board of Directors is comprised of parents and community members. We care for over 50 children daily, including several children with special needs in our integrated environment. In recent years, Something Special Children’s Centre has undergone several facilities improvements: including new flooring in certain areas, a new dishwasher, new plumbing fixtures, and new paint colours and wall decals throughout the entire Centre. Recent fundraising efforts have allowed for the purchase of several outdoor activity structures. Copyright © 2019 · Something Special Children's Centre · All Rights Reserved.